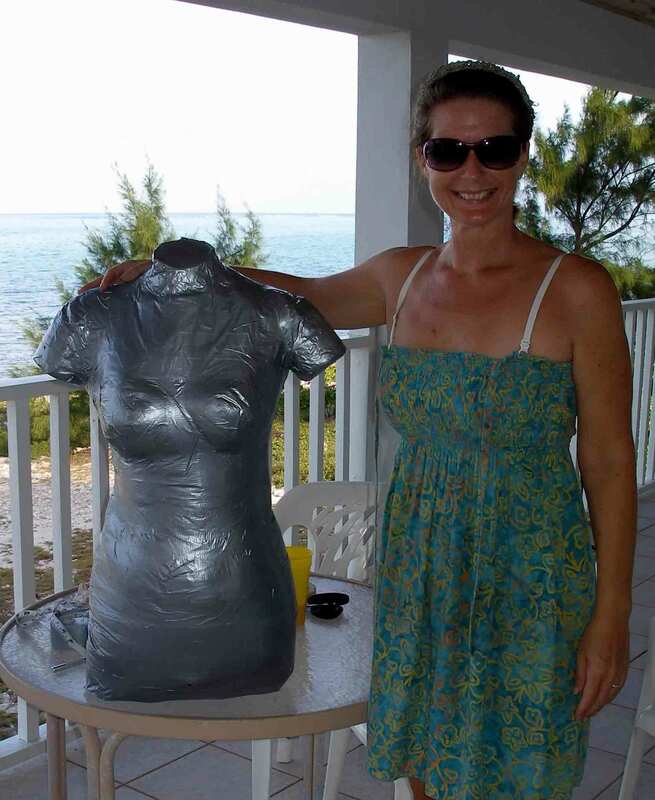 « Duct tape dress form - first fill completed. Still needs more filling out. So Sew Easy.